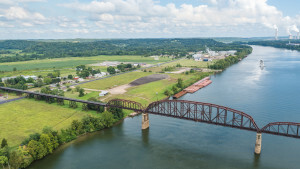 While we have hundreds of properties for sale or lease in the APEG region, we feature nine here that have much (or all) of the due diligence and other studies done, as well as necessary infrastructure in place. 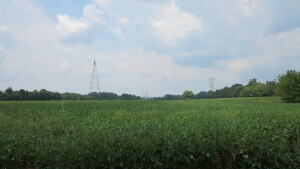 Four of our nine featured inland sites are SiteOhio Authenticated. 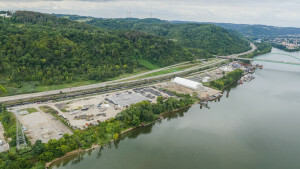 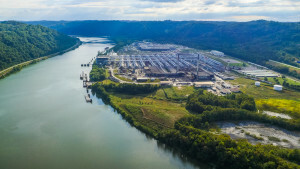 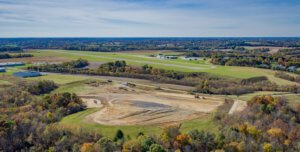 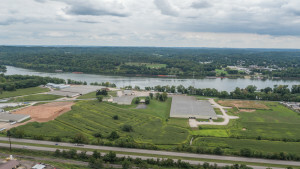 While we have hundreds of properties for sale or lease in the APEG region, we feature twelve Ohio River Sites here that have much (or all) of the due diligence and other studies done, as well as necessary infrastructure in place. 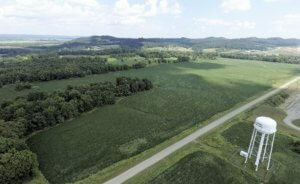 Click on each property for details.